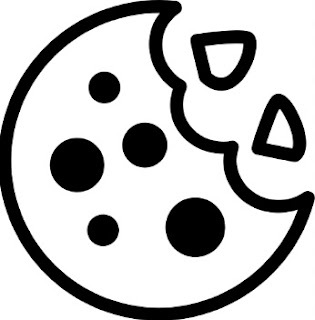 We use first party cookies to collect some general information about you when you visit certain pages on this site (e.g., sales pages). This information may be later used for advertising our products using services such as Google Adwords or Facebook Ads. Starting May 15, 2017, cross-device remarketing features will be enabled. What it means for you is that if you chose to have your web and app browsing history enabled in your Google account, advertisers will be able to reach you with more relevant ads when you search or browse using another device. If you feel uncomfortable about Google Analytics tracking your activity, you can opt out if you wish.